S&P Global Ratings has revised its counterparty credit ratings on Ukraine-based PrivatBank to 'SD' (selective default) from 'R', reads a report on the rating agency's website. 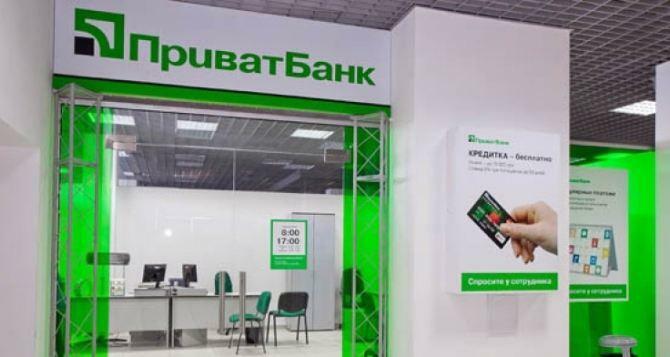 "The rating action follows the Deposit Guarantee Fund's announcement that PrivatBank's three outstanding loan participation notes have been bailed in following the placing of the bank under temporary administration in late December 2016," according to the report. "The loan participation notes were issued by a special-purpose vehicle in the UK, which had on-lent the proceeds to PrivatBank. The bailed-in notes are as follows: $175 million 10.875% senior unsecured loan participation notes due February 2018, $200 million 10.25% senior unsecured loan participation notes due January 2018, and $220 million 11% subordinated loan participation notes due 2021," the agency experts stated. "We regard the bail-in as a selective default under our criteria. This is based on our understanding that the noteholders will not be repaid as a result of the bail-in. We consider this as a selective default - as opposed to a general default - since no other debt obligations are currently in default. We do not rate any debt issued by PrivatBank. We expect to remove the ratings from 'SD' when we have enough information to assess the bank's creditworthiness following its recapitalization," the document reads.